• members of the British Commonwealth Occupation Force who served in Japan between 31 January 1946 and 28 April 1952. 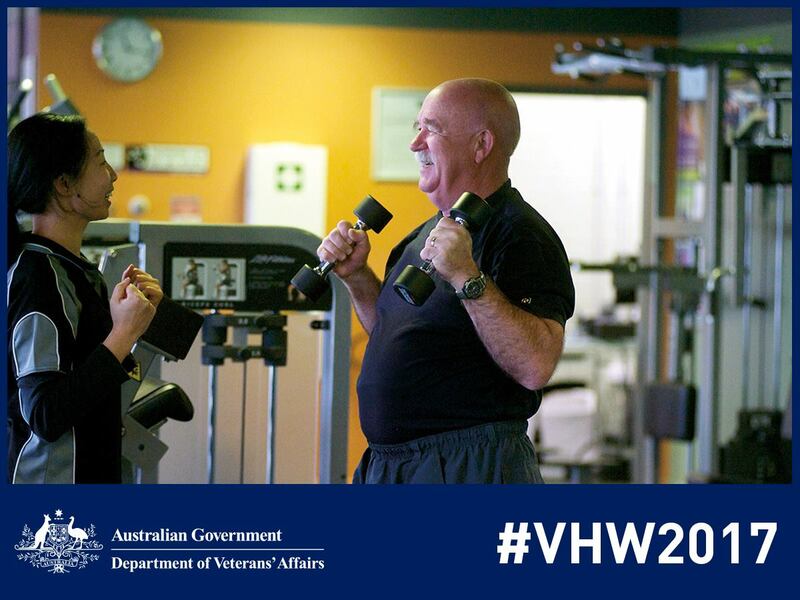 Get involved in Veterans’ Health Week! This year’s VHW will run from 21-29 October. It is a requirement of VITA’s insurance policies that an advocate has a Letter of Authorisation from their ESO. The letter must be from a member of the ESO’s executive, be dated, and state that it authorises the named advocate to act on that ESO’s behalf in providing advocacy services. If the advocate does not have a Letter of Authorisation the insurer will not accept liability. A VITA endorsed sample Letter of Authorisation can be downloaded here. 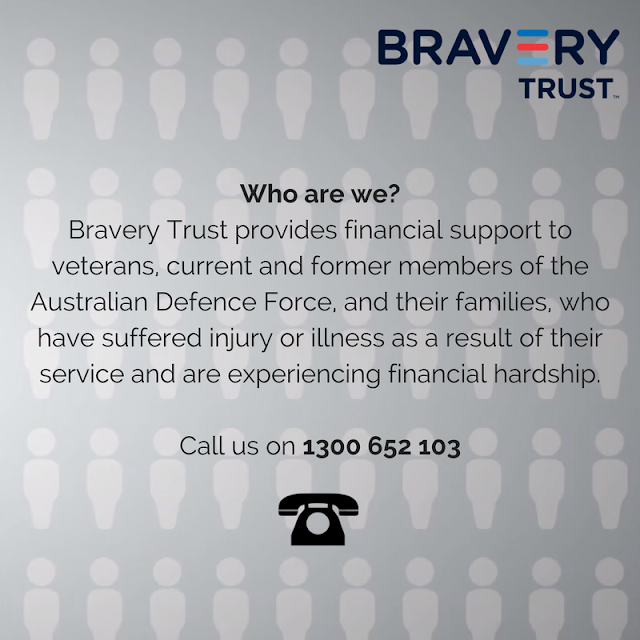 Phoenix Australia, in partnership with the Department of Veterans’ Affairs and the Department of Defence, is leading the trial of an intensive treatment program for current and former military personnel who have PTSD. The Rapid Exposure Supporting Trauma Recovery (RESTORE) trial will assess whether an intensive form of Prolonged Exposure (PE) therapy, involving 10 sessions over 2 weeks, is as effective as the standard 10 weeks of weekly PE. PE is considered to be the best treatment available for PTSD. Intensive treatments have been found to be effective for a range of other mental health conditions and preliminary research suggests its potential effectiveness for PTSD also. If people experiencing PTSD can obtain the same benefits in two weeks of PE as in 10 weeks, it may make the treatment more accessible to those who need it. The RESTORE trial is seeking to recruit 200 veterans and current serving members from Melbourne, Brisbane and Sydney. Participants must be experiencing symptoms that are consistent with PTSD and related to a traumatic experience during their military service. Participants are interviewed and, if suitable for the trial, randomly allocated to attend either daily therapy sessions for two weeks or weekly sessions for 10 weeks. The trial is run from the Veterans and Veterans Families Counselling Service (VVCS) offices in Melbourne, Brisbane and Sydney, and the ADF Centre for Mental Health in Sydney. Potential benefits to participants are an improvement in their PTSD symptoms and a better quality of life. To address ex-ADF members’ mental and physical health challenges the Government has introduced the ADF Post-Discharge Health Assessment. All former members are entitled to this comprehensive assessment - you do not need to be a DVA client. You have served your country, make sure you take advantage of the health services that are available to you and designed to help you. 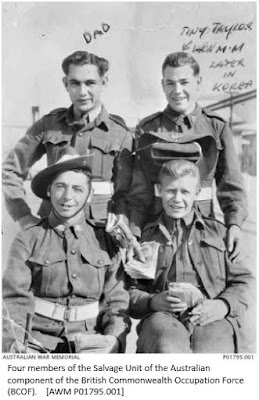 For more information visit www.at-ease.dva.gov.au/veterans/take-action/adf-post-discharge-gp-health-assessment/ or ask your GP. The above SOPs take effect from 31 July 2017. The process for applying to undertaking ATDP training is a multi-part process requiring input from a number of parties. In order for the process to progress each party needs to ensure that they take the action necessary for the application to proceed to the next step. Much of this relies on automated emails be sent by the ATDP system. Incorrect email addresses being entered into the system. Check and double check that the email address that you are entering is correct. Emails sent by the automated system can sometimes end up in your Junk Mail folder. Check this folder regularly to ensure that you have not missed any of these emails. A step by step guide to the nomination/application process can be found here. The fifth issue of Advocacy News is now available. In this edition we talk about fact or fiction surrounding VITA and the transition from TIP to ATDP. It highlights the importance of Advocates being properly authorised by their ESO to act on their behalf.